Envision yourself relaxing amid unbelievable views and sought-after amenities. Included in your experience is our attentive staff, trained to provide high-quality hospitality and customer service. Lounging among the sophisticated Lake Tahoe backdrop sits your new home or vacation getaway, complete with a long list of amenities and perks. Relax and enjoy yourself fully while our staff anticipates your every desire, attending to any needs you may have throughout your visit. Forget about the anxieties of everyday life with our exceptional customer service. 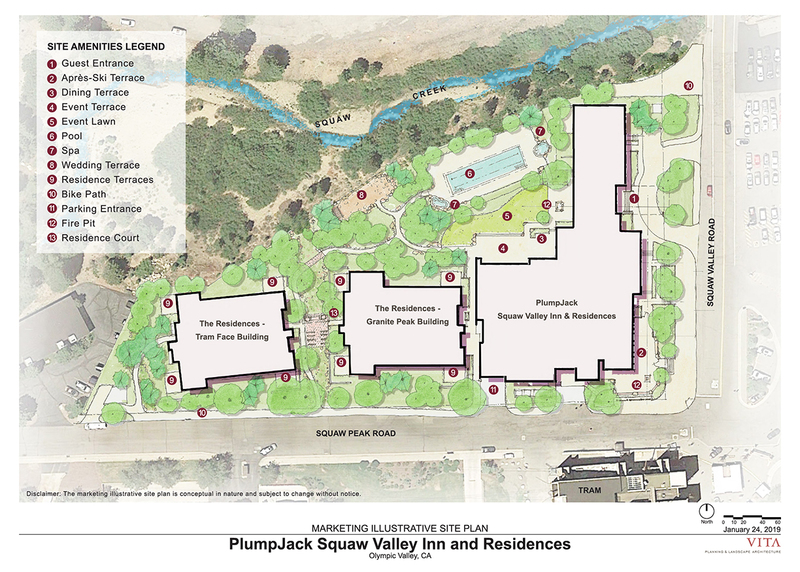 Enjoy a majestic backdrop with all-included pool, fitness center, and spa access, while the employees at PlumpJack Squaw Valley Inn ensure your stay is hassle free and highly memorable. Call today to find out more about our incredible staff.